+64% Like This Video of 11 Votes! J.D. Dillard"s Sleight (2016) is a new action drama sci-fi film that looks interesting. 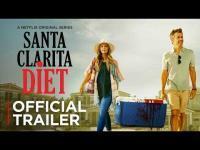 This movie trailer teases the viewers" sense of wonder and astonishment. The opening 15 seconds hints at magic and romance then we jump into the plot of the story. This street magicians" sister is kidnapped leaving him only one option, use his powers to distract and save his little sister. 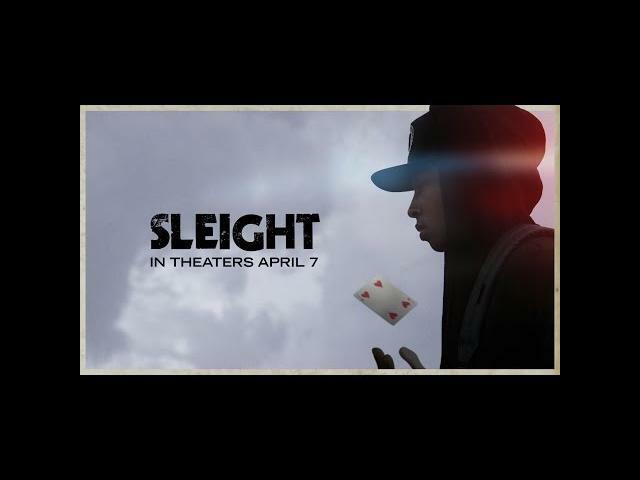 BH Tilt releases Sleight in movie theaters this upcoming April 7, 2017. Jacob Latimore, Storm Reid, Seychelle Gabriel, Dule Hill, Sasheer Zamata, and Cameron Esposito star in Sleight. A young street magician (Jacob Latimore) is left to care for his little sister after their parents passing and turns to illegal activities to keep a roof over their heads. When he gets in too deep, his sister is kidnapped and he is forced to use his magic and brilliant mind to save her. Sleight stars Jacob Latimore, Seychelle Gabriel, Dulé Hill, Sasheer Zamata, and Storm Reid. A young street magician (Jacob Latimore) is left to care for his little sister after their parents' passing, and turns to illegal activities to keep a roof over their heads. When he gets in too deep, his sister is kidnapped, and he is forced to use his magic and brilliant mind to save her.